Yes, I know that violence is awful and stuff, and apparently the violence threatened in “Fist City” got it banned from Country radio, no doubt because said violence was threatened by a woman, that didn’t matter to the vast majority of the late 1960s country music audience, because “Fist City” was a Country #1 in 1968. That’s at least a five fire emoji opening right there, but she’s just getting started. You see, like Sam Kinison, Loretta Lynn knows exactly what it takes to make Ms. Hand turn into Ms. Fist. 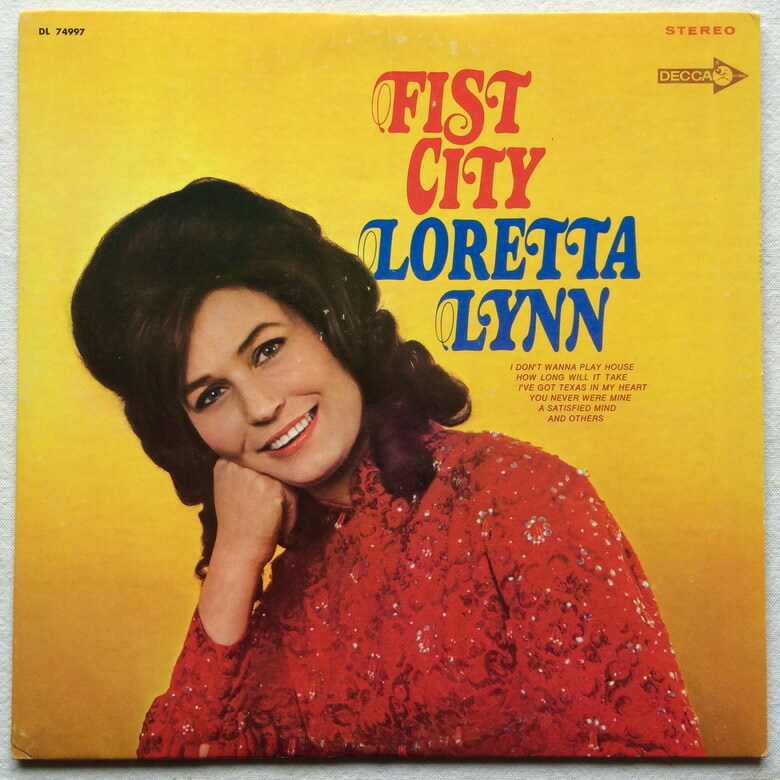 After that, there’s a pretty explicit explanation of what a trip to Fist City entails while the massed background chorus echoes the threat, as Loretta almost sighs as she explains her logic. As sung with a tone that’s half amused and half deadly serious, “Fist City” is enough of a manifesto that anyone with even a lick of sense would just turn around and skedaddle from Fist City straightaway.